Change is normal, and resisting change is normal as well. You may be part of an organization or company where sweeping changes are being implemented, even this week. Or maybe you are not on the inside loop of these decisions, so you are not privy to the change coming. Whether you are part of that process or not, consider how you might have a role in making change work, in your sphere of influence, among your colleagues. 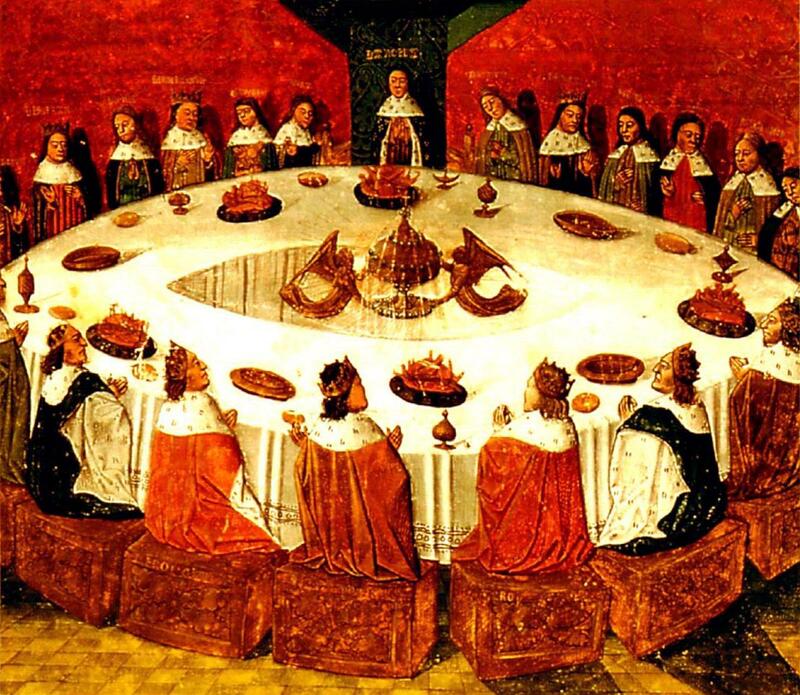 David Perkins, a Harvard professor, wrote about collaborative conversations in the workplace, using the metaphor of King Arthur’s round table. He described the beneficial nature of bringing several principal players (or stakeholders) to the table and treating each one with an equal or autonomous voice. Perkins’ book King Arthur’s Round Table: How Collaborative Conversations Create Smart Organizations is a tremendous resource in developing this kind of decision-making work environment. An Executive Book Summary* can help you get started. I personally thrive in such a setting and intuitively understand the value-adding nature of collaborative conversations. In researching this workplace topic, and choosing the links below, I came across a fascinating paper** by Heather Davis, a professor of RMIT University Australia. Davis presented her paper at the 14th International Conference on Thinking (2009, Malaysia). She discussed how workplace leaders often choose “languages of war” in making and communicating decisions and creating change. Her paper is heady stuff but if you read her thoughts below you will want to read the whole paper. It gives huge support to the role of collaborative conversations. Provocative reading from this Australian educator. Bottom line: Those of us in leadership carry a great burden of responsibility. We at times must make difficult and sometimes painful decisions. Adding voices to that decision-making can generate even more challenging processes to negotiate. However, we will make more sustainable decisions for “better futures” if we bring those most affected (or most experienced or insightful) to the table. Whenever possible. That’s the gain of collaborative conversations – working together toward shared vision and shared ownership. Stay engaged in your workplace. Don’t entertain indifference. Stay in the conversation. You can make a difference.